Fantastic range of .22LR Long Barrel Pistols manufactured by Grand Power. 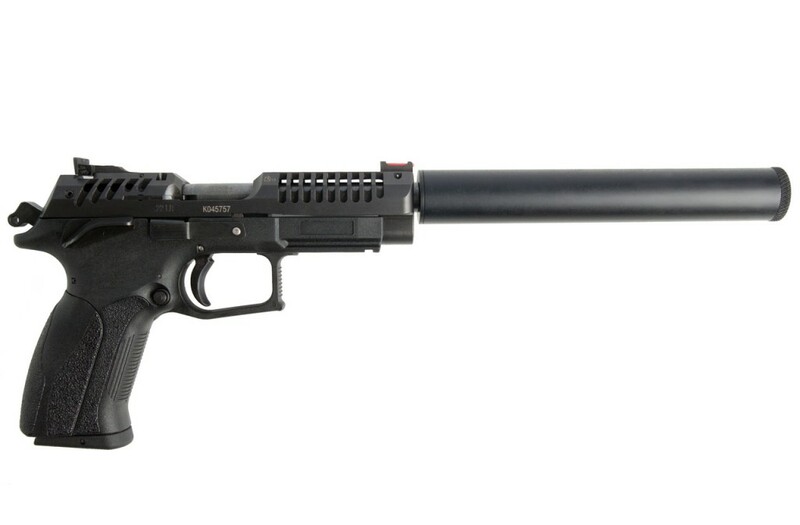 The K22 is a fantastic pistol, built using top quality specifications and materials found on center-fire counterparts. These guns are the closest we will come to owning a real pistol in the UK. All the pistols feature a full metal slide, which has excellent machining work and finish. 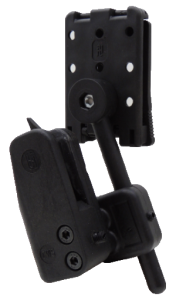 The frame is constructed from high strength polymer and features all the usual fire controls. 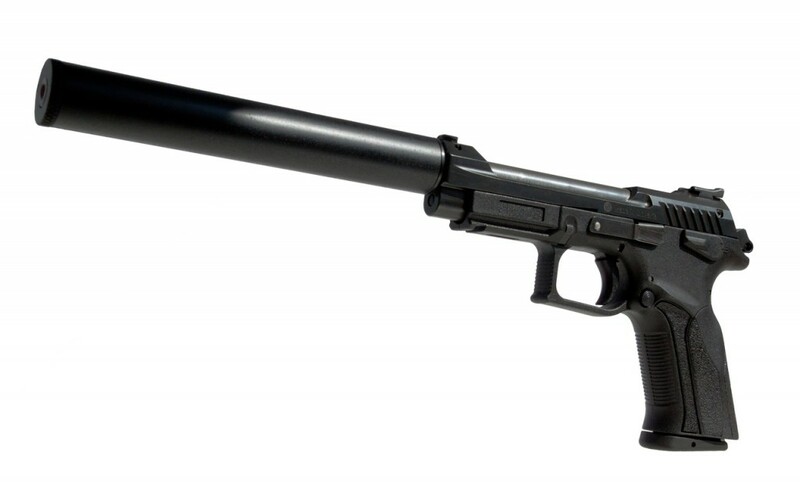 There are other pistols in the range that we will be adding to the website shortly including a silenced model, please call us for details of these guns. 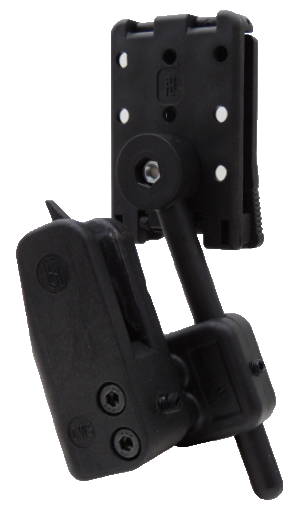 K22 Pistols have a range of accessories available to them, including spare mags and holsters. Apart from this they can accept red dot sights/flashlights/lasers etc allowing for extra customization of the firearm.